Email marketing remains one of the most substantial drivers of ROI and plays a vital role in any marketing strategy. According to an Adobe study, email is a complementary activity for many daily events. In fact, 69 percent of participants indicated they check email while watching television, 57 percent check email while in bed, 79 percent check while on vacation, and 45 percent scroll through their inboxes in the bathroom. So, no matter who you are trying to reach, chances are the inbox is one of the best places to connect. While email marketing is one of the best ways to reach your audience, if your contacts aren’t engaged, it won’t be as effective. Respecting your audience’s inbox is critical not only for the success of your email marketing efforts, but also because of the implications of the new EU General Data Protection Regulation (GDPR). So, how can you connect and drive meaningful interactions via email - without being a pest or a GDPR scofflaw? You can start by embracing one of the most important email marketing best practices: scrubbing your list. Looking to bolster your b2b marketing strategy and deliver messages to a more engaged audience? We’ve addressed a few frequently asked questions that often arise when spring-cleaning your email lists! How do I know it’s time to clean my list? If you have previously cleaned your email list, you’ll want to look at a few key metrics to determine whether it’s time to clean your list again. Take a gander at the performance of your emails since the last time you cleaned your list. Have your open rates and CTRs dipped? Additionally, be on the lookout for an increase in spam complaints and a jump in unsubscribes. When these metrics rise, it also means you have fewer contacts clicking and converting, which impacts ROI. Can’t remember the last time you cleaned your email list? Not sure you ever have? Is this the first time you’re reading about cleaning your email list? It’s probably time. Why embrace a clean email list? 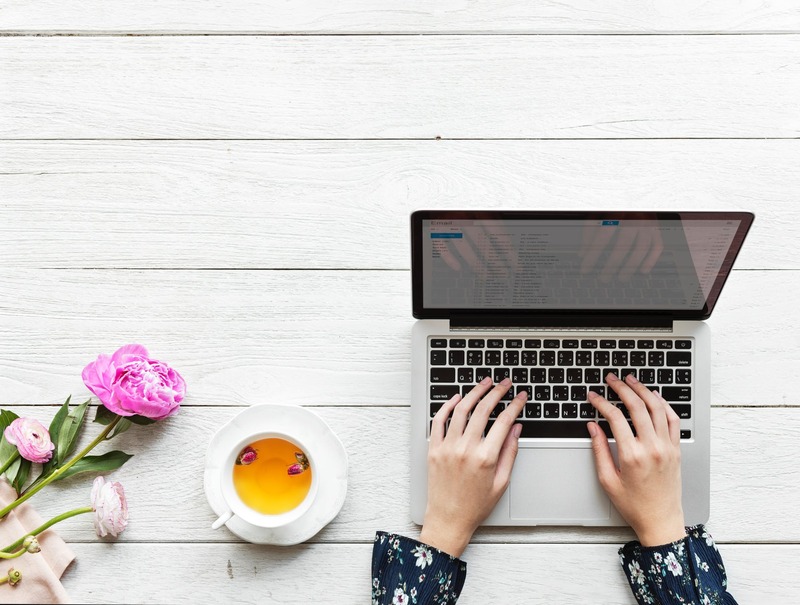 A common misconception about email lists many brands have is that the more addresses you have, the more successful you’ll be because you are getting your message out there to potential or existing customers. However, casting a wide net has consequences. Radicati Group research indicates that 17.3 percent of emails sent are classified as spam. According to Marketing Charts, nearly 60 percent of people surveyed say they won’t open an email that doesn’t look relevant to them. And if you’re sending too many emails that your contacts aren’t engaging with, your emails may stop landing in their inbox entirely. Another reason scrubbing your contact list is so important is to help reduce costs. Email marketing services tend to charge by the email, so if you’re sending emails to large, potentially less-qualified lists, you’re spending money unnecessarily. Nearly 60 percent of people surveyed say they won't open an email that doesn’t look relevant to them. In light of GDPR and email marketing, what are email opt-in best practices? Whether you send emails to contacts located in the EU or not, GDPR should not be ignored. Data privacy remains a hot-button issue across the globe, so considering how you collect consent should be an integral part of your strategy. What better time to re-evaluate and make any adjustments than when scrubbing your contact list? Consider adopting a double opt-in strategy. After a new contact agrees to sign up for your newsletter, send a welcome email that asks to confirm they want to receive emails and allows them to set preferences for email frequency and the types of content they receive in their inbox. Not only will this help maintain a cleaner email list; it will also better ensure you’re adhering to potential data privacy changes. How can I effectively scrub my list? Focus your efforts on your most active lists initially. Then move onto your less-engaged and older lists. From there, you can continually work to prune the new contacts you collect and compile. How do you get started? First, you’ll want to look through the hard and soft bounces. Hard bounces occur if an address is invalid or an email server blocks delivery. Depending on your email marketing service, these contacts are often automatically “cleaned” and suppressed, but you’ll want to double-check. If you find any typos when looking through the contacts that bounce, make adjustments accordingly to ensure delivery in the future. You may even want to send these contacts a new welcome email as they may have never received any emails from you in the first place. Another way to keep your list a lean, mean conversion machine is to re-engage subscribers. Consider creating an email that provides easy instructions for unsubscribing or adjusting email preferences for users who are less engaged. Add personalization to these emails so they stand out. This is particularly important when sending to less-engaged contacts. A successful email marketing strategy starts with a qualified contact list. From there, you can tailor emails to better fit the unique needs of your audience and drive conversions. If you have questions or are looking for an agency with experience in email marketing, we would love to hear from you!